Ht. 40cm. Z4. 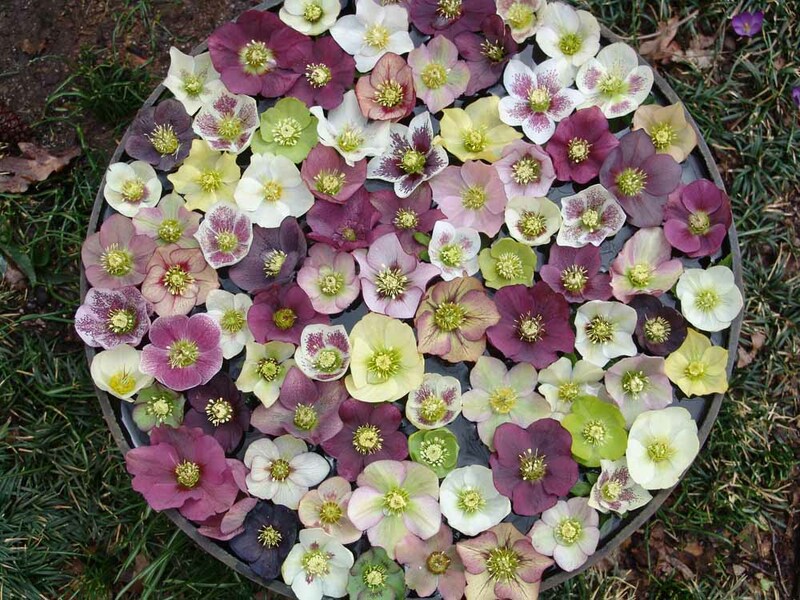 From Pine Knot farms comes their select unbloomed seedlings from their best singles and semidoubles The color range is fantastic.